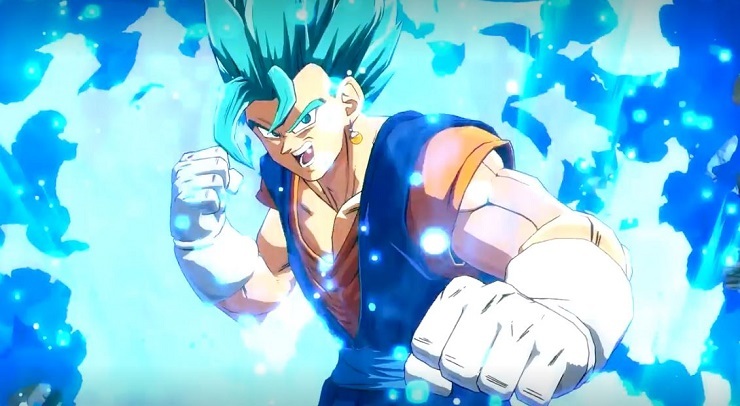 Home Anime The Next DLC Character for Dragon Ball FighterZ is Vegito! Announced yesterday on Bandai Namco’s Taiwan FB page, the company just announced the next character in their popular fighting game Dragon Ball FighterZ – Vegeto. Vegeto, for those not in the loop is a fusion of Vegeta and Goku via the use of Potara earings. The short YouTube click above you showcases his strenghts, as well Super Saiyan God Super Saiyan (SSGSS) form. That was a mouthful. No release date yet. 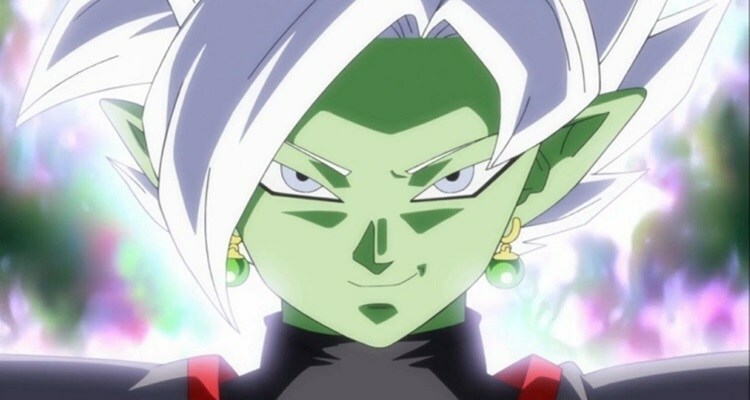 But we can expect Vegito, along with another announced character – Fused Zamasu, to show up when the game’s next season pass goes online. Previous articleFirst Impressions: Seagate Game Drive | To buy or not to buy, that is the question! Next articleASUS Republic of Gamers are Bringing Official PUBG Tournaments to the Philippines!